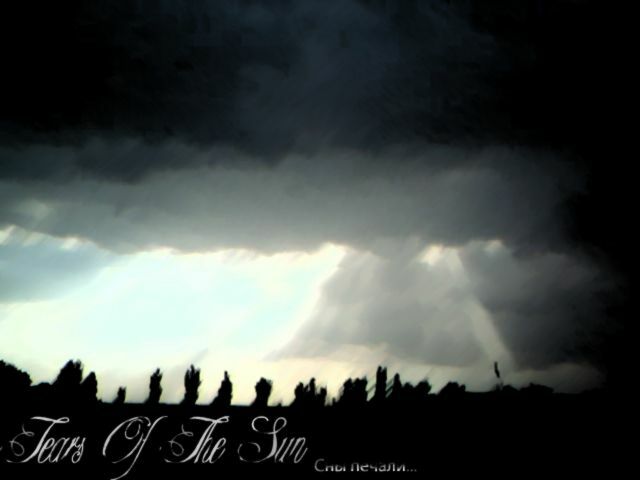 Tears Of The Sun - funeral doom/death/gothic metal from Ukraine. One man band. 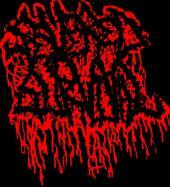 Founded by little depressive boy, Den aka Solncevorot, in winter of 2005. 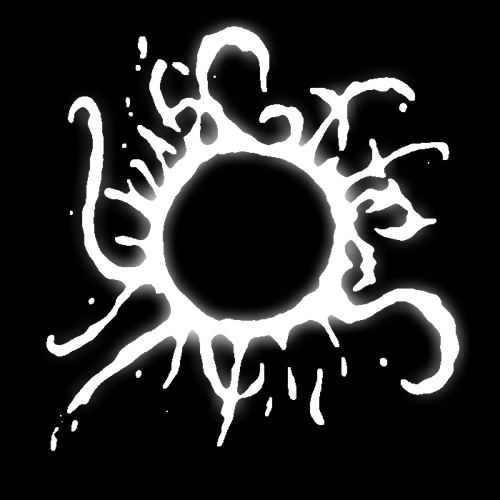 Band has a several demo's (Dreams Of Sorrow, Autumn Sun) and almost ended full-lenght album.